Red is bold and powerful, yet classic and timeless all at once. The color evokes an immediate response when one enters a room, so if your goal is to make a tasteful statement, you’ve made the right choice! 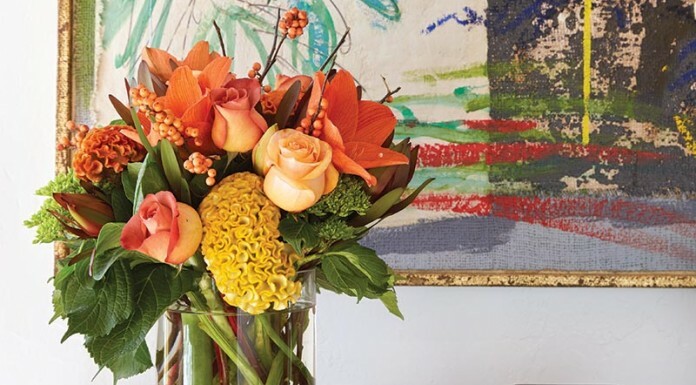 Once you’ve decided to feature this rich hue in your home, there are a few things you should know. One misconception is that you should stick to one shade. Red is a lot to take in visually, so your room and your guests will thank you if you mix in a range of dark and light variations. 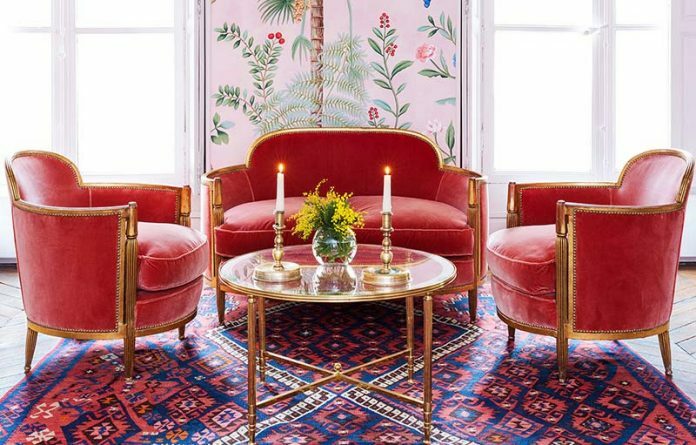 Another rule to live by when decorating with reds is that its OK to be dramatic. Red is intense, so it can stand up to extravagant accessories if that is your taste. 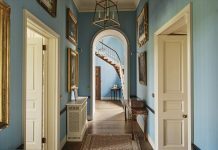 If you’re still on the fence, scroll through our favorite ways to add this rich shade into any space and you just might be convinced. The name alone suggests luxury and elevation. 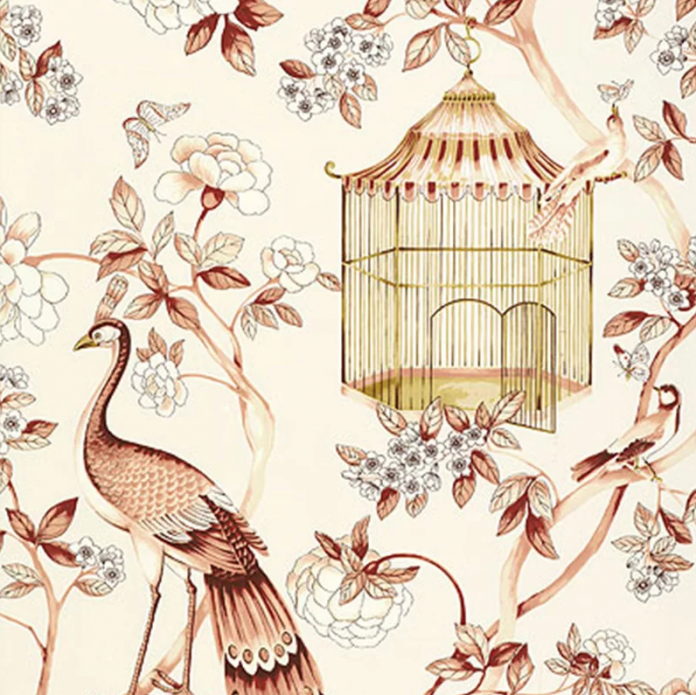 This rich upholstery from de Gournay takes any room to the next level. 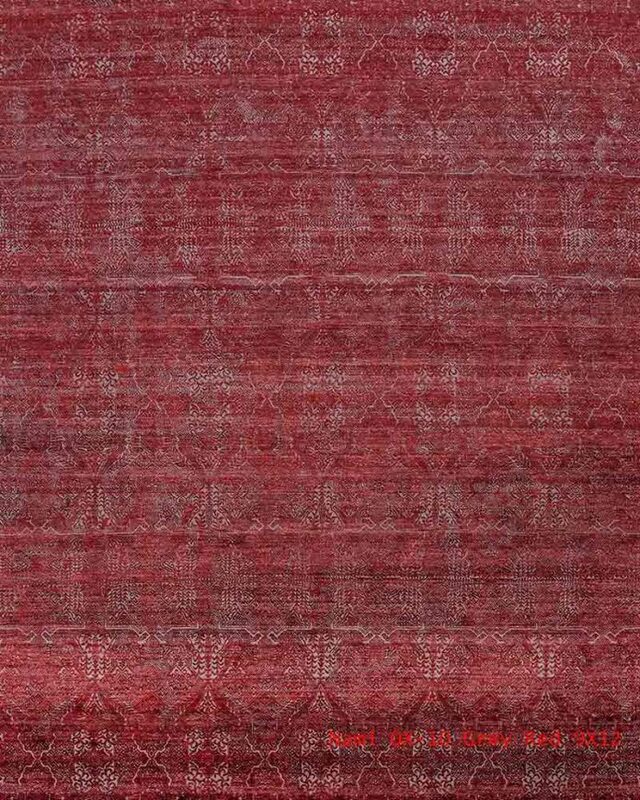 Hand-knotted with wool and silk fibers, this ruby-red rug is sure to lay a foundation that is both dramatic and classic. White dinnerware is great, and you should definitely have a set. 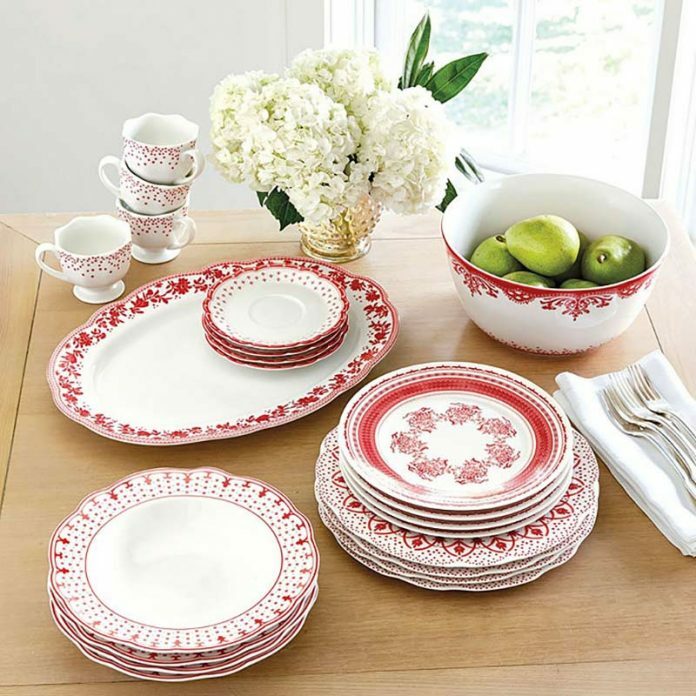 But when you want to mix things up, the timeless and fun appeal of this set from Ballard Designs is just the thing. This abstract pattern is incredibly versatile. The “dappled composition evokes raindrops and leopard spots”, making it the chic touch your bathroom, bedroom, or even closet might need. 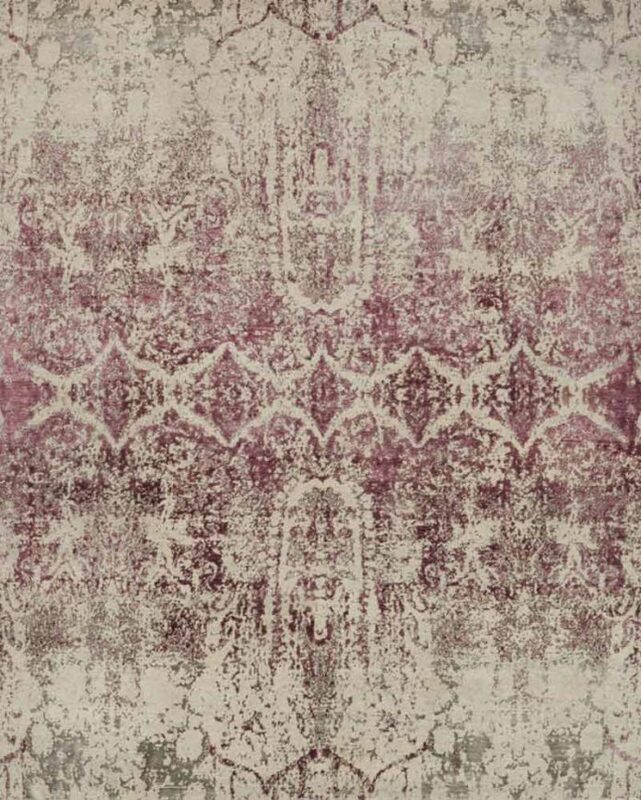 If you’re looking to ease into the use of red, the muted and lightly used shade in this rug is the way to go. 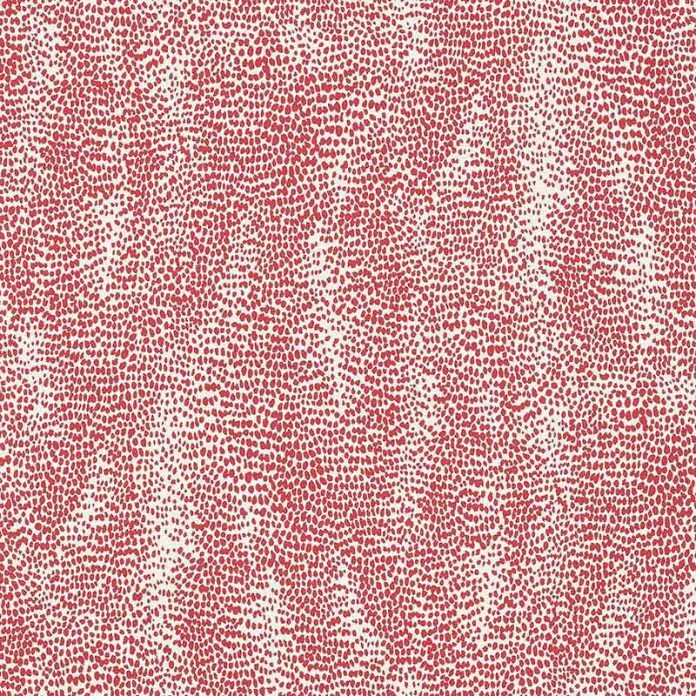 We think this wallpaper would be stunning in a bedroom with a few deeper red accents to subtly draw out the muted red in this pattern. Think throw pillows, curtains, or even furniture. This loveseat is the ultimate statement-maker. And it even comes in custom sizes, so you can find the perfect fit for any odd-size nooks your home might have. 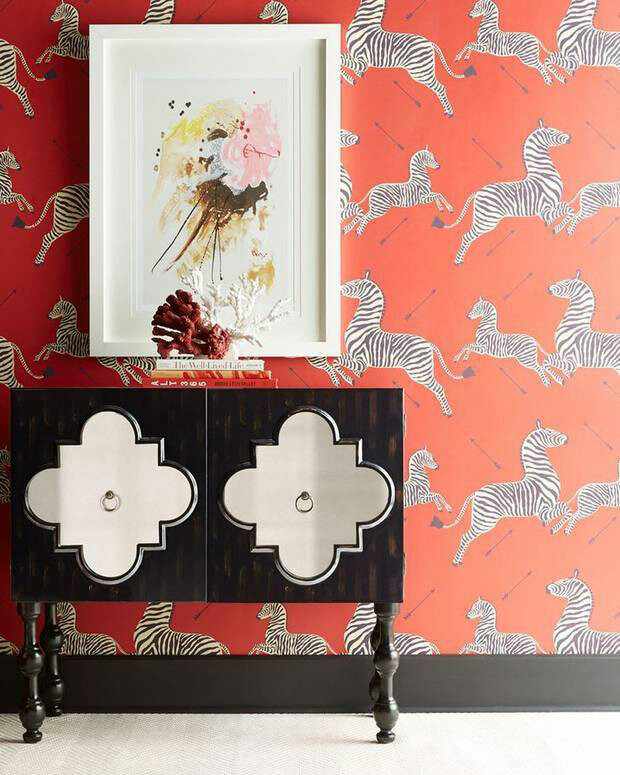 A Scalamandre classic, this wallpaper brings instant sophistication and high style into any room. 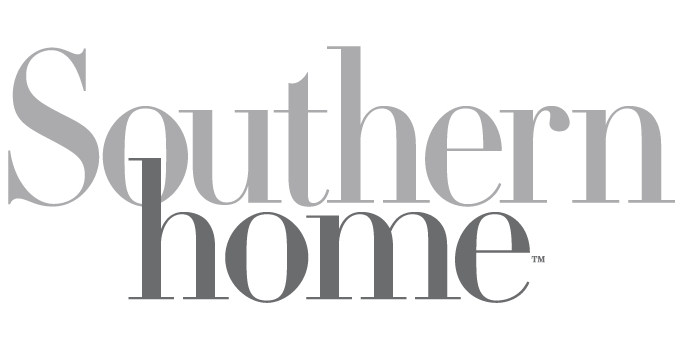 They recommend ordering samples to start, as the lighting in each image might not accurately depict how the color may appear in your own home. 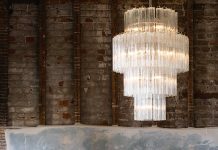 Equal parts bold and traditional, this lamp is a true expression of refined taste. Due to the handcrafted nature, no two are alike, making this addition to your home that much more special. 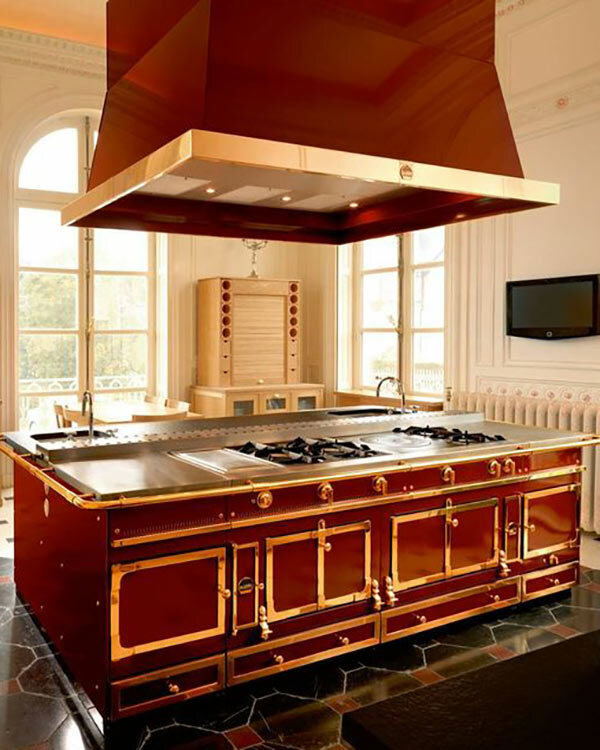 A La Cornue range represents all that is glorious about French culinary tradition. 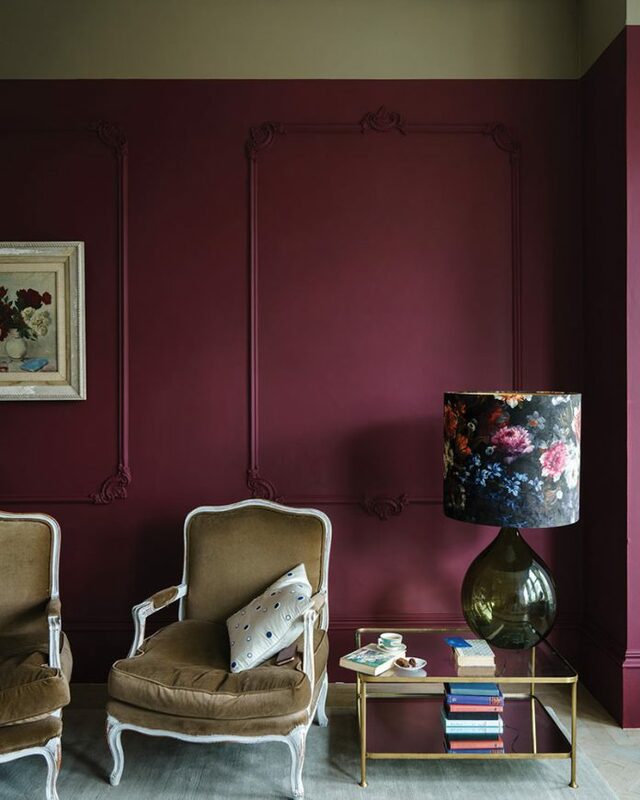 The extraordinary deep burgundy just might be the most unique and masterful way to incorporate red into the home. 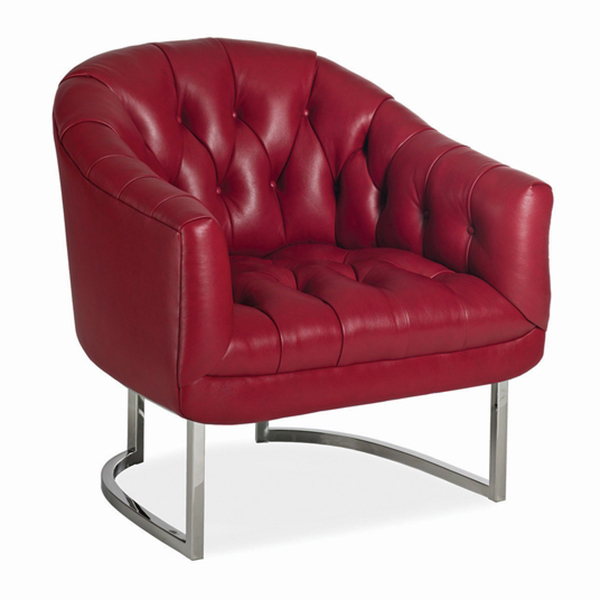 Equal parts classic and cutting-edge, the Catchers Chair from Hancock & Moore puts a modern twist on the familiar tufted leather chair. 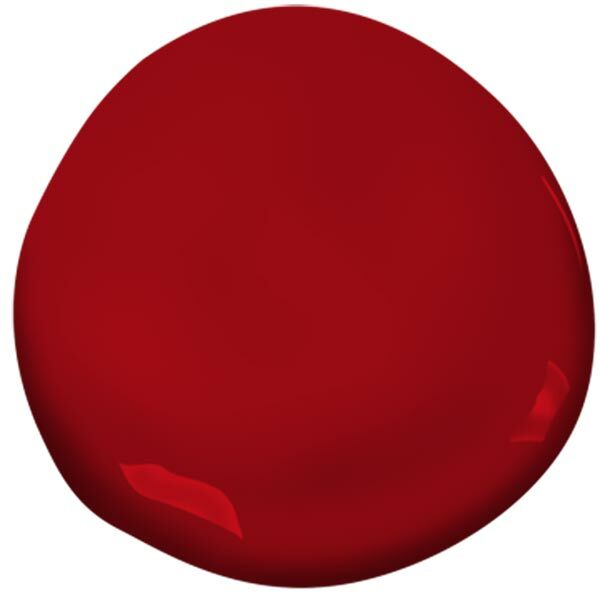 Heritage Red is one of Benjamin Moore’s Ready-Mixed Colors. This paint is best for exterior use—so, naturally, we’re thinking front door! Talk about curb appeal. Pink is red’s most delicate shade, and each detail in this oversize bench says beauty and glam. 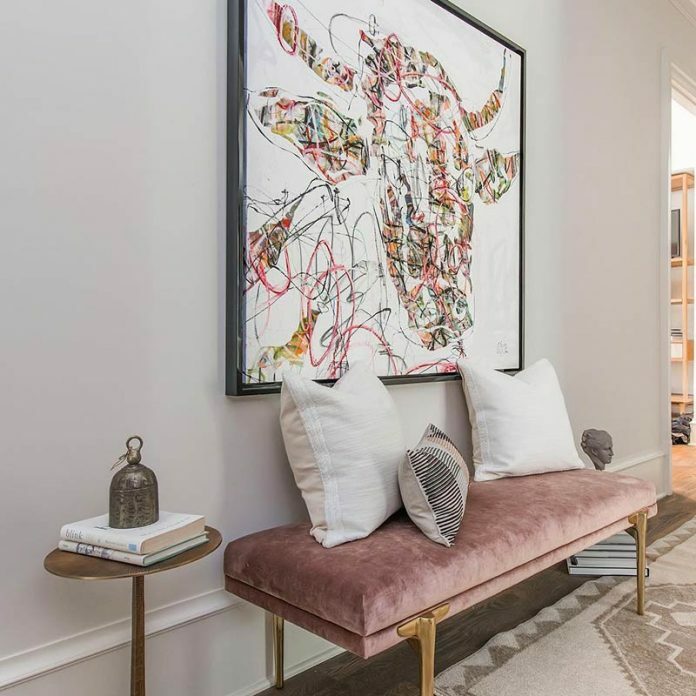 This elegant bench brings a touch of art deco into whichever room it graces.